A few months ago I reached out to my clients old and new in our Facebook community to ask their opinion on how we do things at the studio. 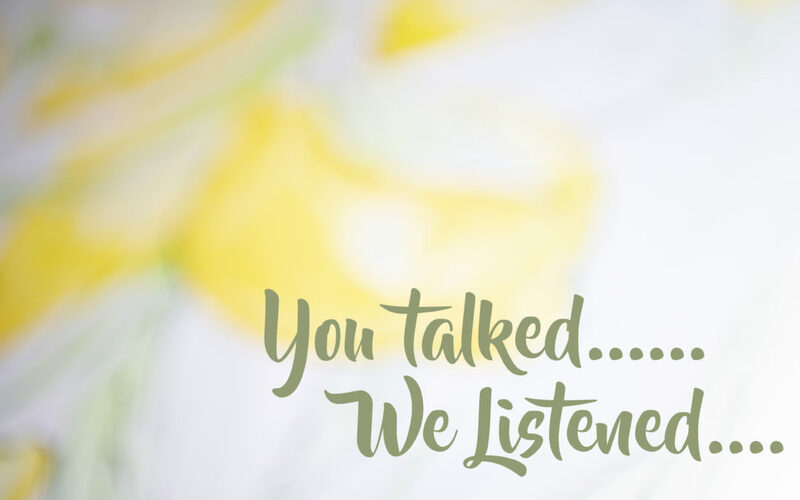 It’s so important for me as a business owner to include my clients thoughts and opinions in all things I do. Especially when it comes to changing things up on our processes and procedures at the studio. After all if it wasn’t for you lovely lot, I wouldn’t be in this wonderful job meeting you all. My clients are the dreamer, the doers, the thinkers, the believers, their souls will be forever young and they cling to the belief of magic and wonder. They hunt out the extraordinary for themselves, and to them life is one big adventure. They live their lives to the full and create memories like there’s no tomorrow. They relish in the details and linger in the long pauses. They value others time and efforts, they inspire and uplift. They believe moments need to be captured and treasured, celebrated and told to others. Theirs is the story of a great novel, a master piece in a gallery, a song thats never forgotten. So I put together a little poll for the members of the group and asked the following…. So tell me which would you prefer session fee’s or deposits? Currently I do session fee’s ranging from £40.00 – £150. 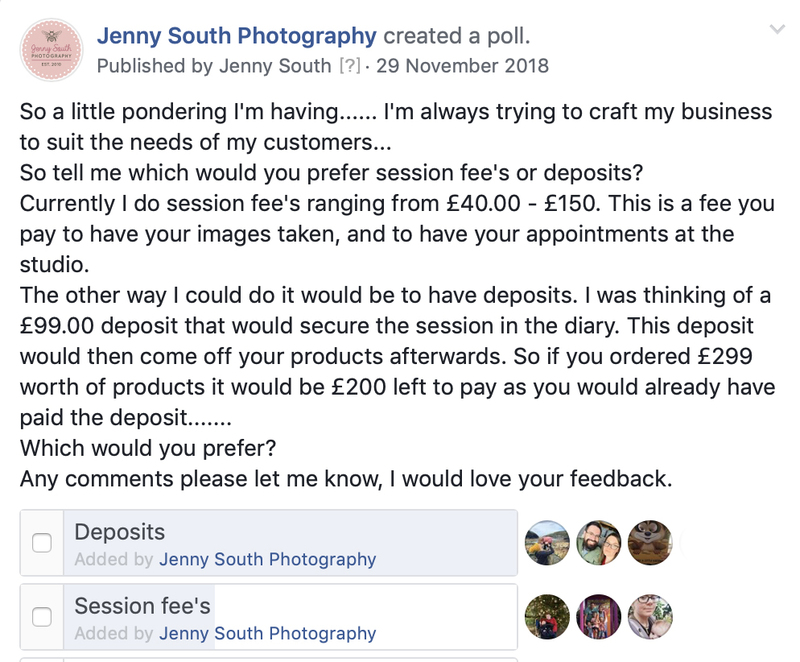 This is a fee you pay to have your images taken, and to have your appointments at the studio. The other way I could do it would be to have deposits. I was thinking of a £99.00 deposit that would secure the session in the diary. This deposit would then come off your products afterwards. So if you ordered £299 worth of products it would be £200 left to pay as you would already have paid the deposit……. Any comments please let me know, I would love your feedback. The group voted for deposits over session fees. Knowing that that’s what my clients want, then that is what my clients shall have. So from the first of April I’ve implemented the changes that you asked for. I’ve thought long and hard on how to re-structure the changes. In moving to the new studio we have incurred some price changes to rent and insurance, and I’ve worked hard to not pass these onto my clients. 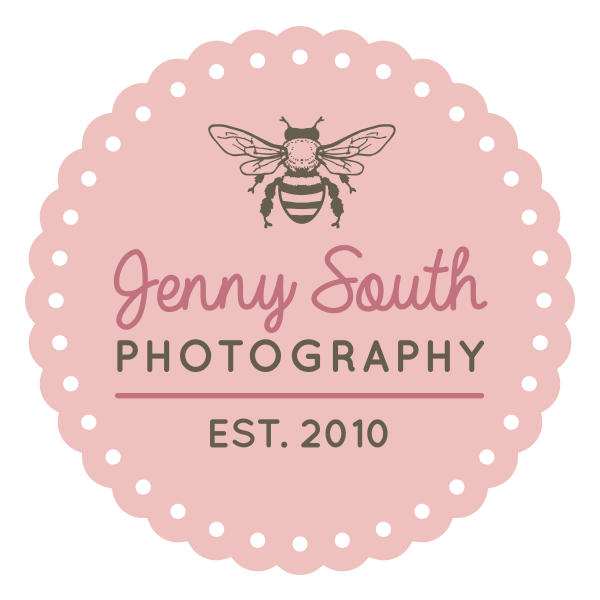 To book your photography sessions will know require a £99.00 deposit upon booking. 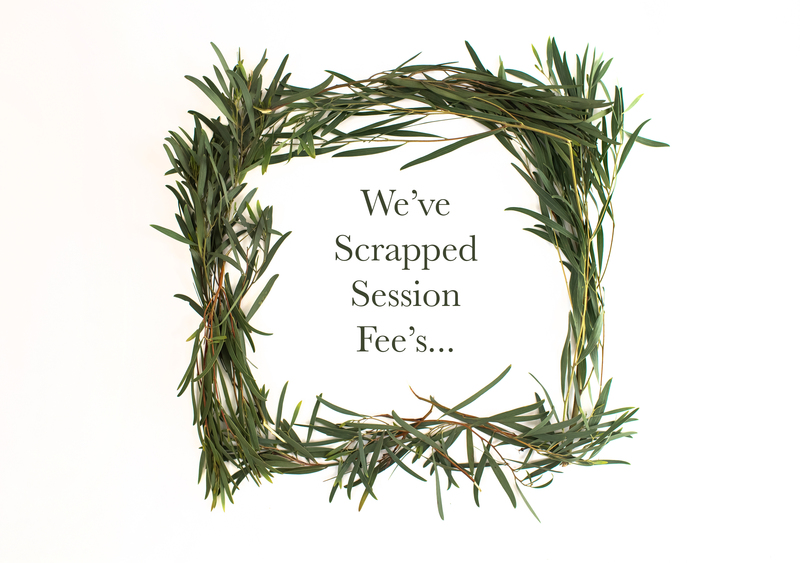 This will secure your session in our diary, cover all three appointments (your pre-session consultation, Photography session at the studio or outdoors, your photo premier appointment, full use of the props in our studio, and any customisation we create for you in the studio. This means you solely pay for your images and products. For the time being i’ve taken off the option to have custom hand painted backdrops, but these will be coming back once I’ve completed restructuring things behind the scenes. If you would like to commission me for a piece of artwork just let me know when you book in. I’ve also structured our collections a little different to reflect, and suit my clients needs better. All your favourite products are still there, and still fully customisable to your tastes. As well as a few brand new additions which I will launch in the coming months. You can find our new packages over on our pricing pages below. For maternity click here. Newborns you can click here. For those wonderful messy cake smashes you can find the info here. Portrait sessions for family and children in the studio can be accessed by clicking here. Last but not least all the information for our outdoor family session can be found here. You may also have noticed that our free maternity offer has gone. As this was so popular in 2018 we will still be offering this, just in a slightly different way…. we will be holding regular baby love events for our maternity portraits. These will be themed mini sessions at our brand new Hyde Park studio. More details on this will follow soon, and as always we will post them as soon as the details are ready. I will also be holding future frame my family events as well!! As above as soon as I have it all put together I will let you all know. I can’t thank my past and future clients enough for all their continued support. I value your thoughts and contributions so much. Any feedback or questions you have about our recent changes please do get in touch. Our contact page can be found here.